The demand for gold has renewed worldwide with the price for the precious metal climbing to nearly $1300 per ounce for the first time in 15 months. The rally has been led by the world's central banks loading up on gold to diversify from the US dollar. Russia has been the most active buyer in the bullion market. The country has purchased 46 tons of the yellow metal this year, while China comes second with 35 tons. The demand by the central banks increased 28 percent from January through March compared to the same period a year ago, Capital Economics' commodities economist Simona Gambarini told Business Insider. The major driver for gold purchasing by central banks is seen by the economists as trend towards diversification away from the US dollar, with some economies seeking protection against currency volatility. Gold prices have also been driven by increased consumer demand in India and the US. India, one of the world's largest gold consumers, returned to the market after a strike by the country's jewelers association. 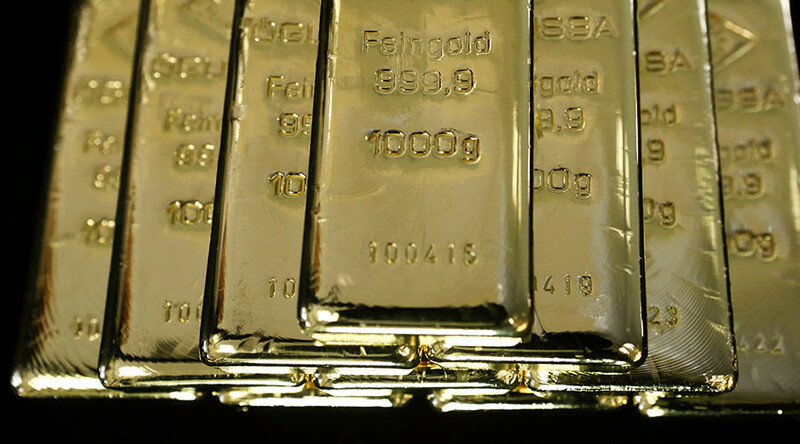 Demand for bullion in the US has climbed the most in 30 years. Optimistic figures seen in the first quarter along with a steady increase in demand support the positive forecasts on prices, according to Capital Economics.